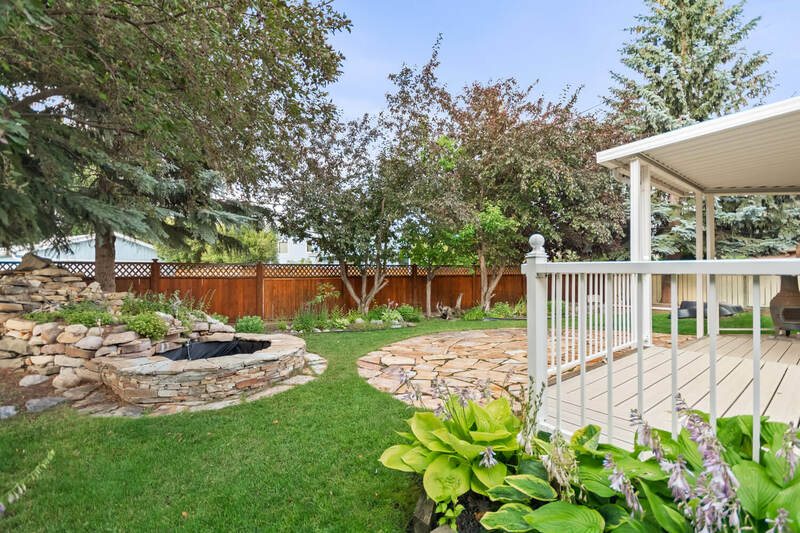 Ready for the next generation to raise their kids in this fantastic Lake community // Calgary Detached // Christina Hagerty + Co. 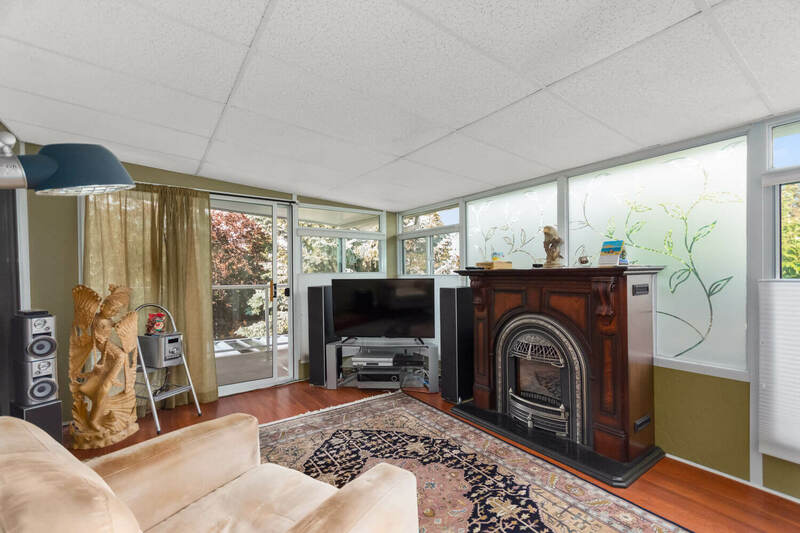 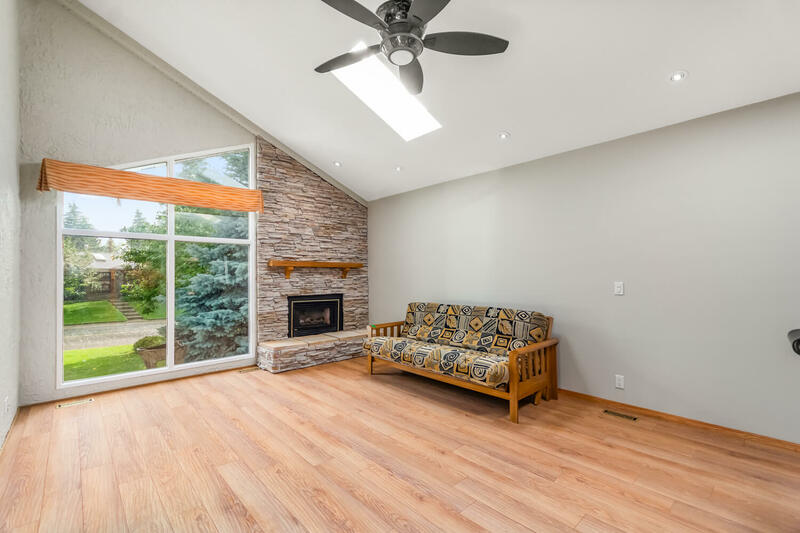 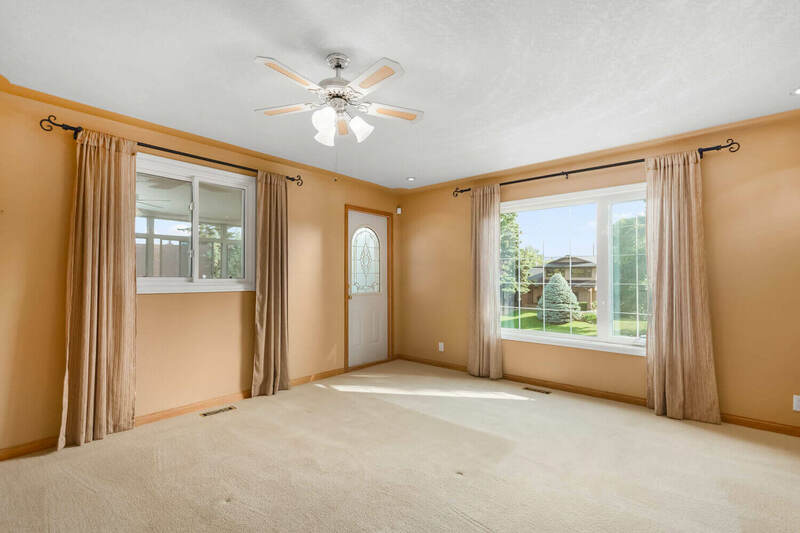 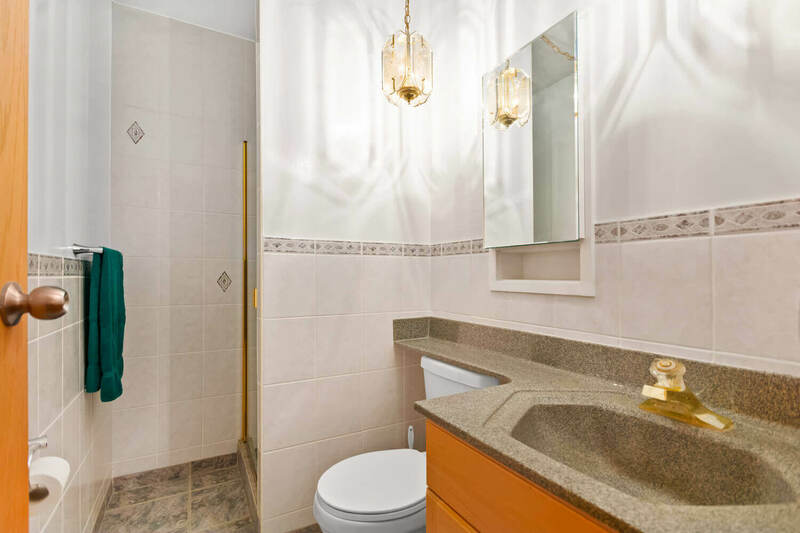 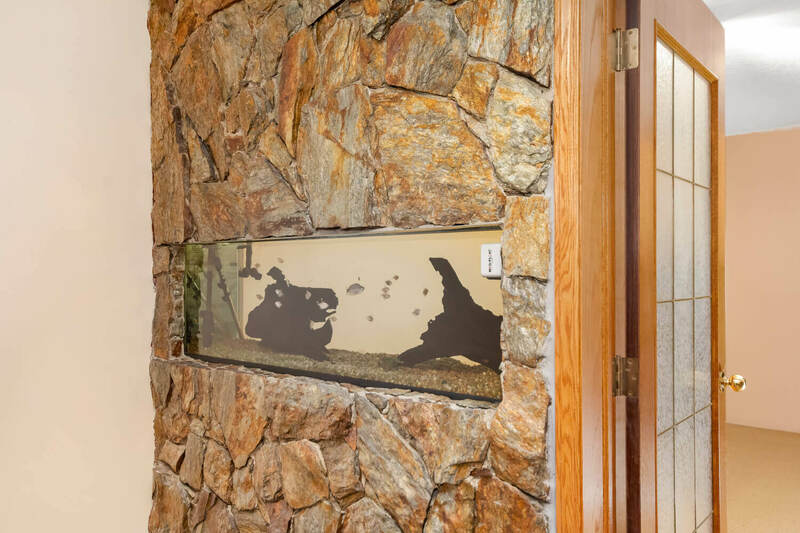 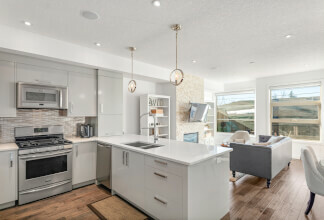 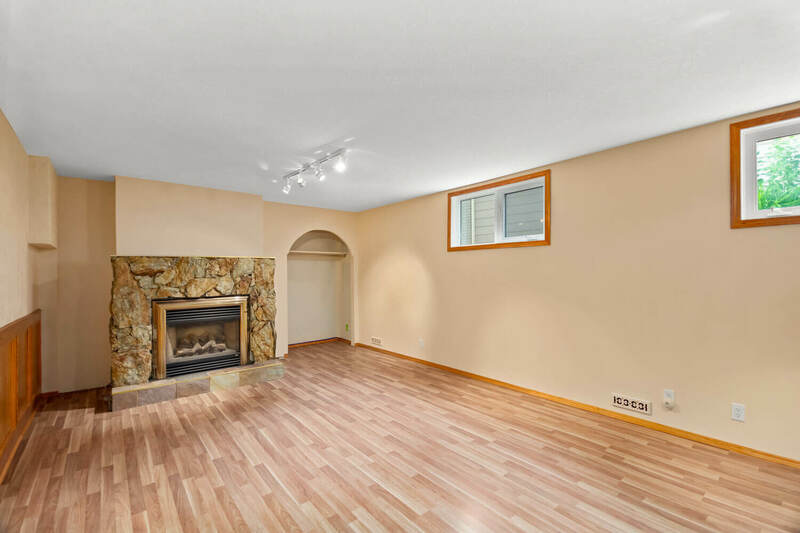 This incredibly welcoming home features over 3000 sq ft in total with three bedrooms up and vaulted 13-foot ceilings with two large skylights, two fireplaces, new roof and new windows. 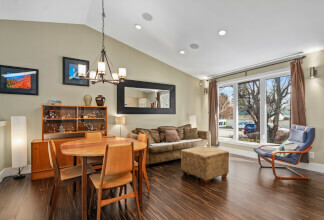 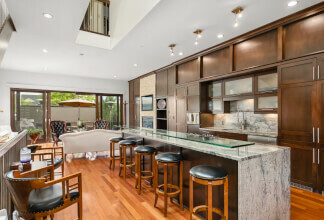 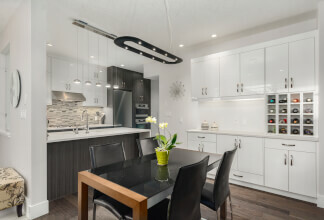 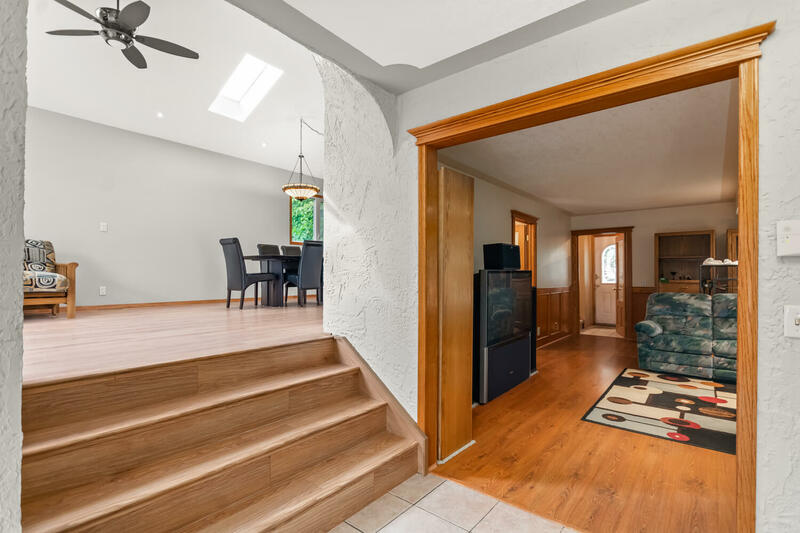 Open concept with a lovely flow between rooms. 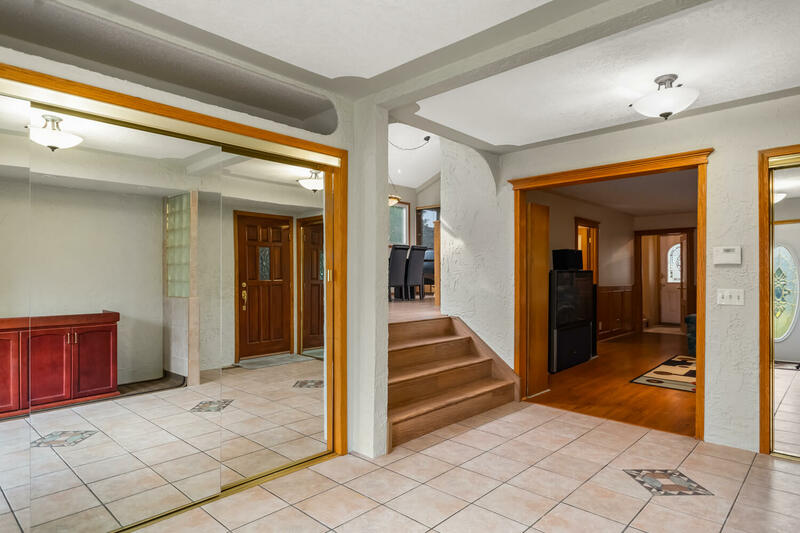 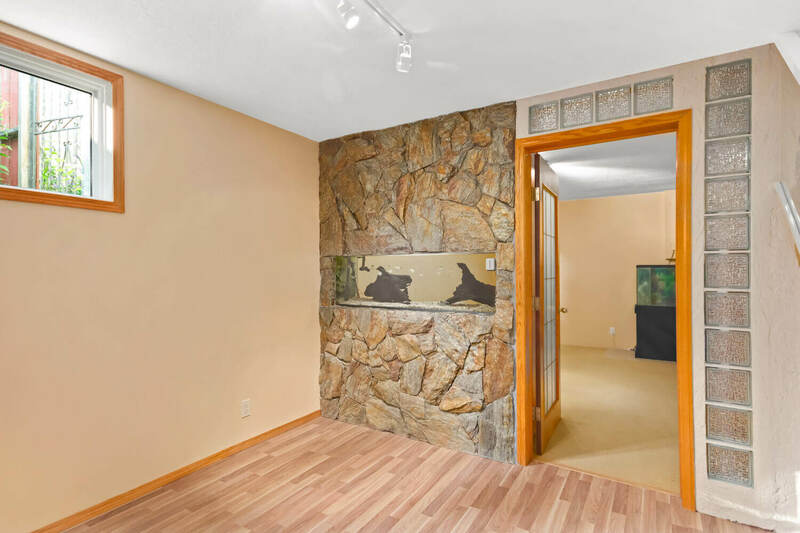 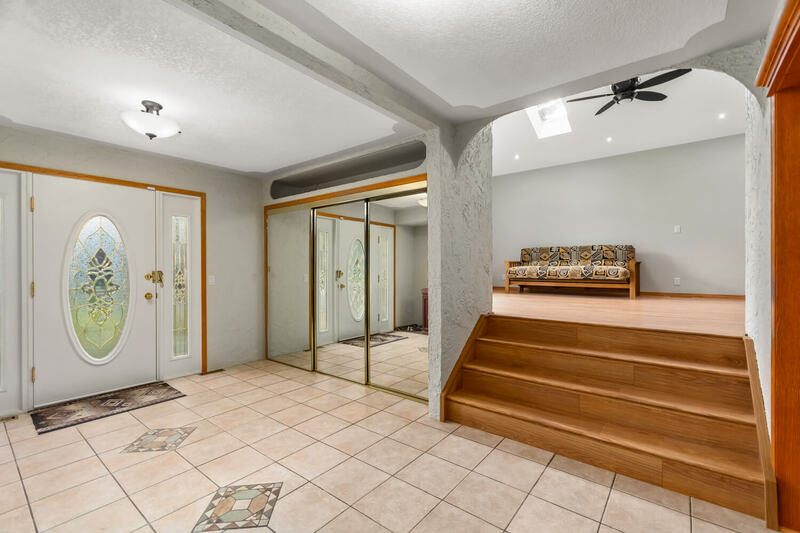 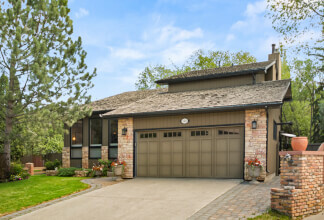 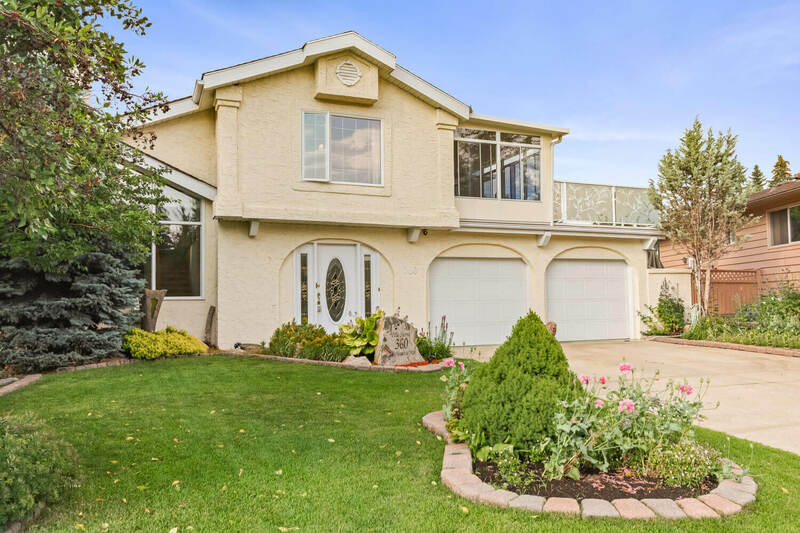 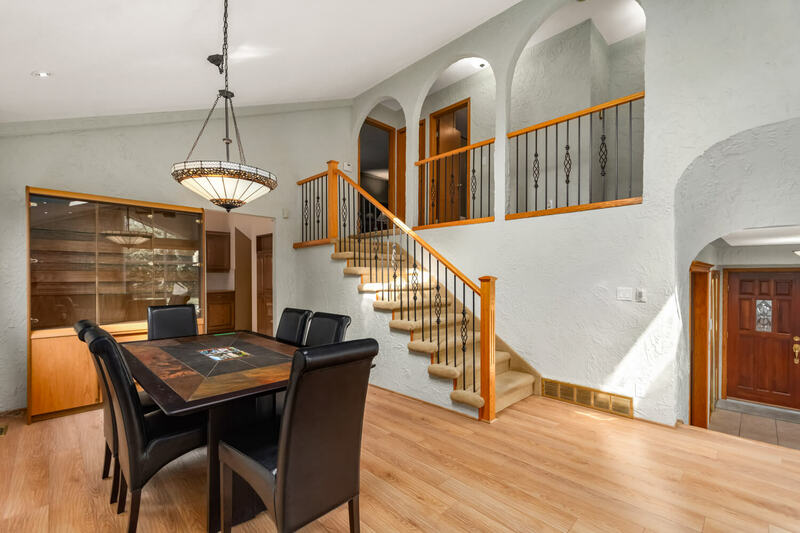 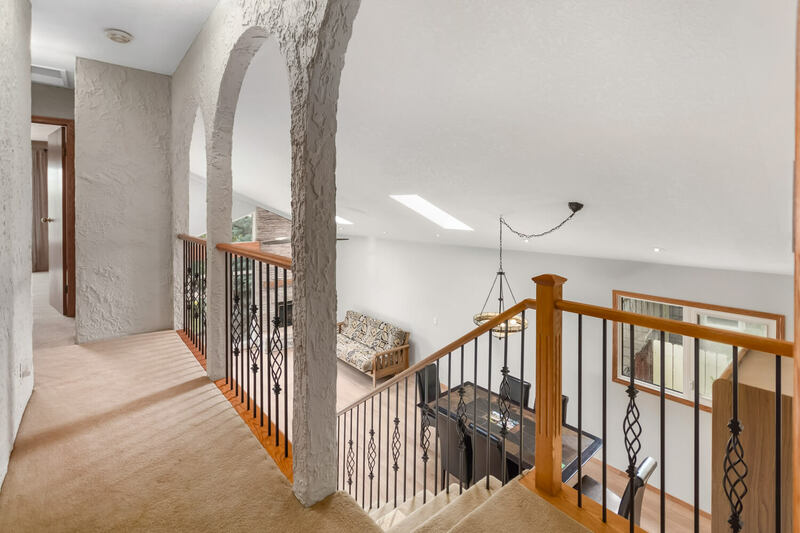 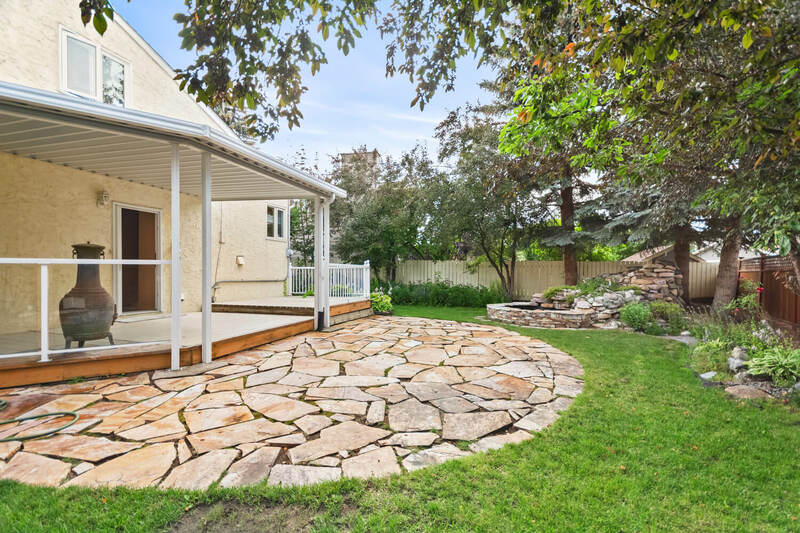 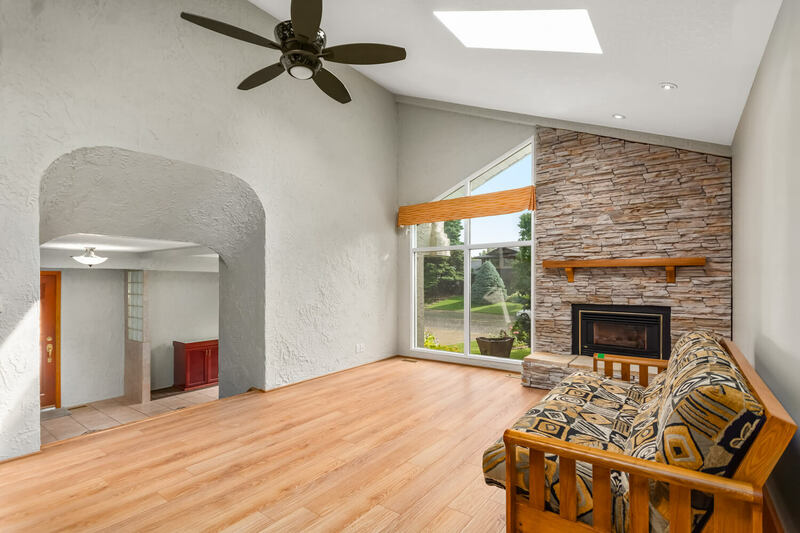 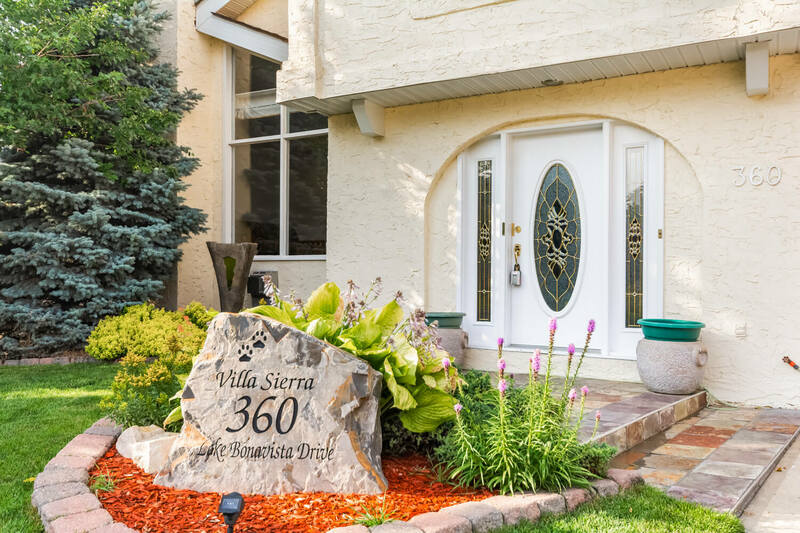 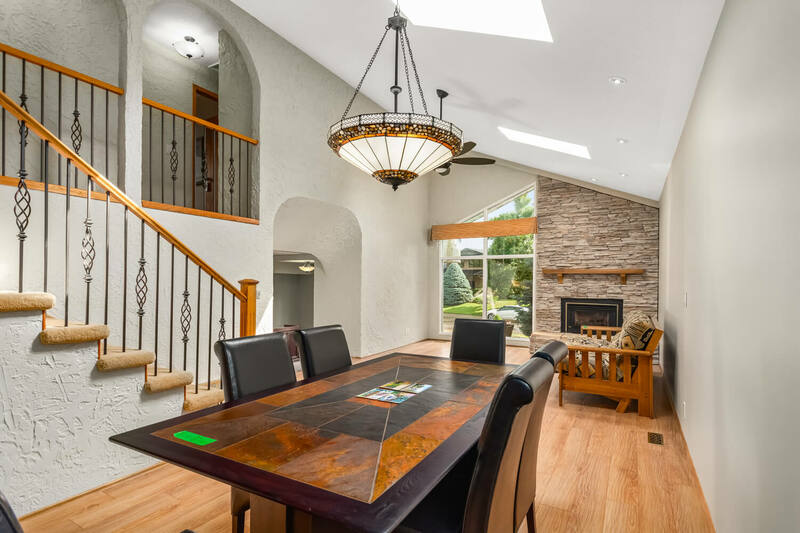 This two storey split home offers a Spanish Casita style with arched hallways looking into the dining and living area and natural stone accents. 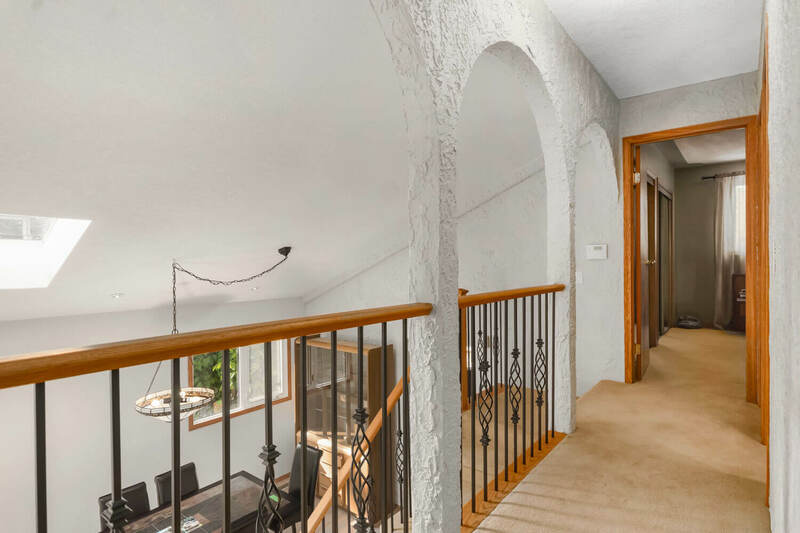 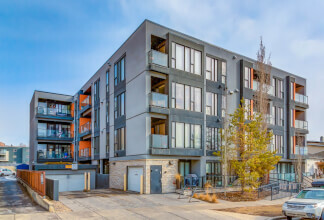 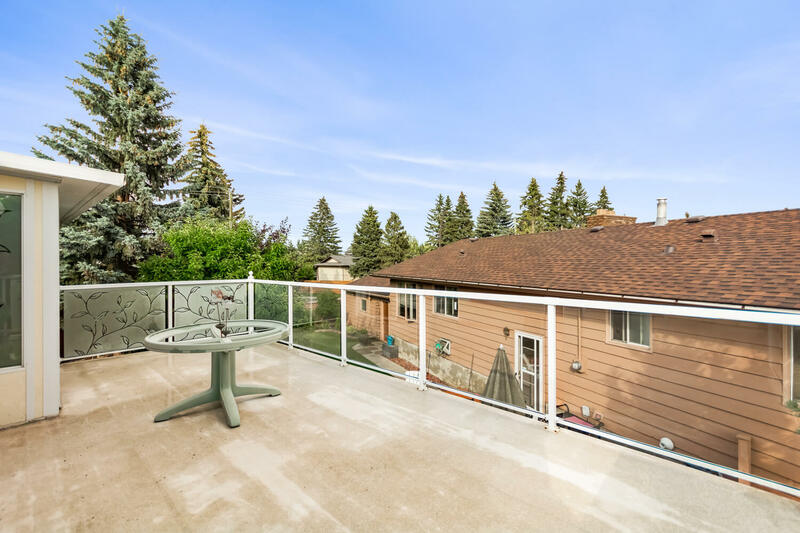 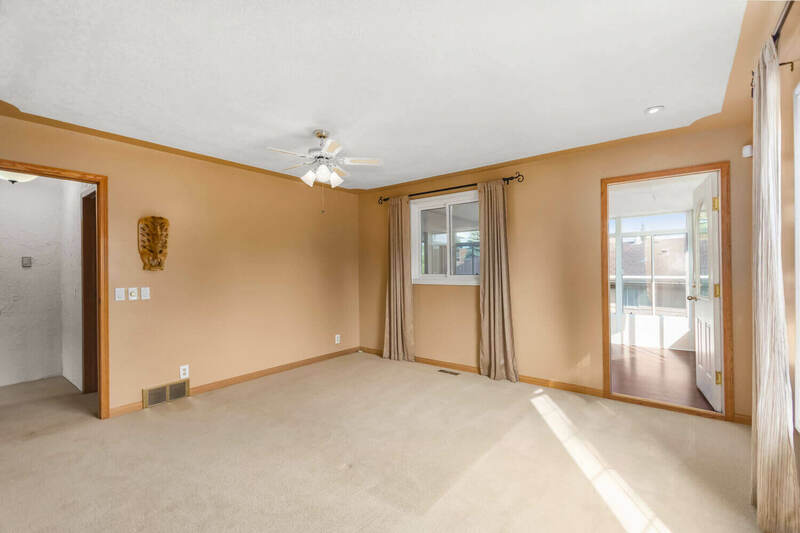 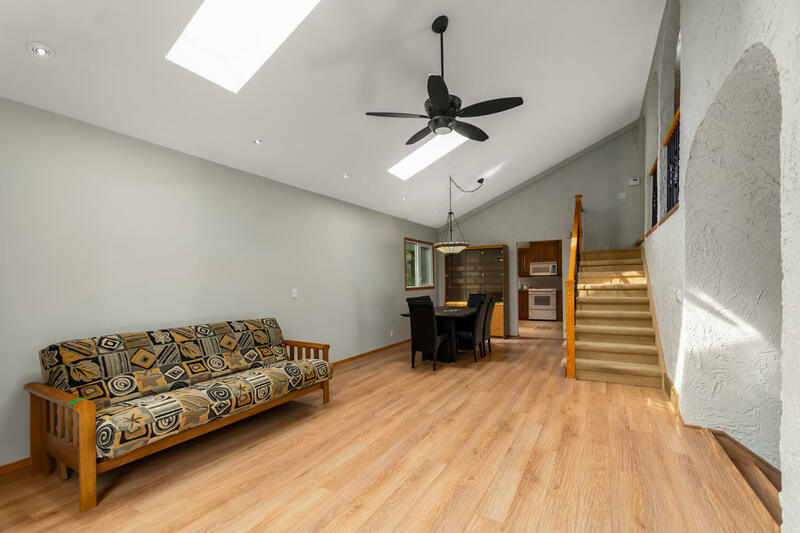 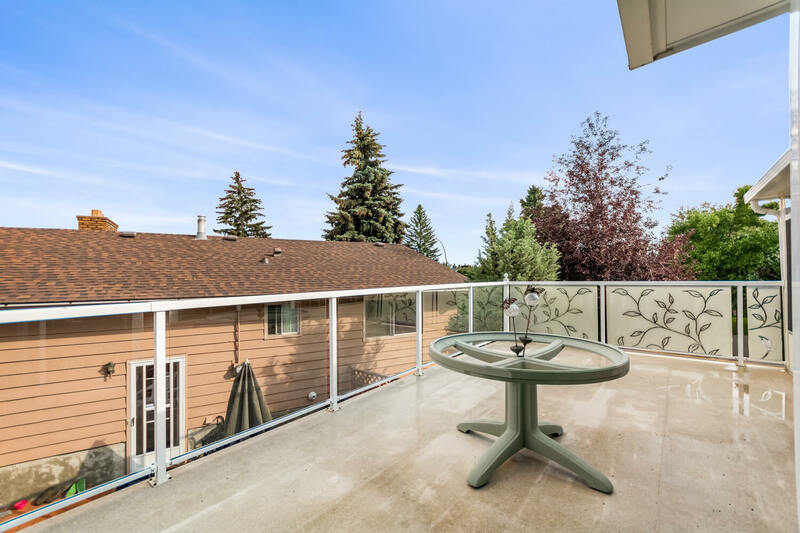 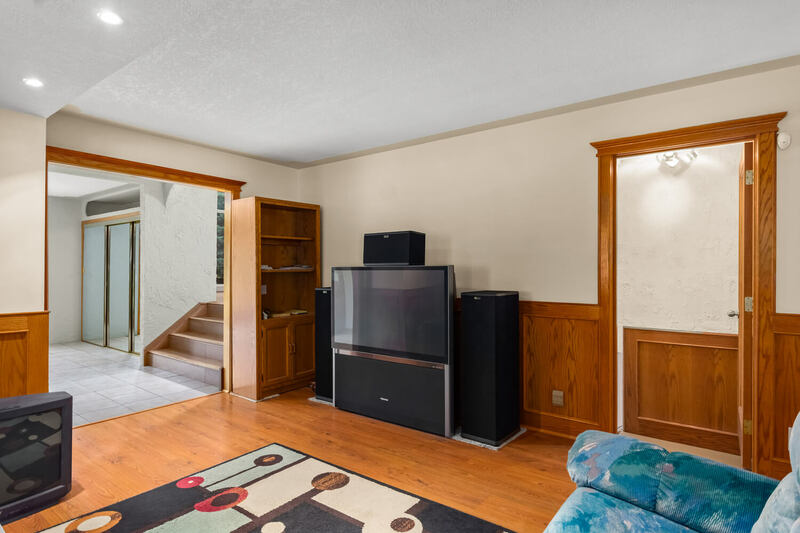 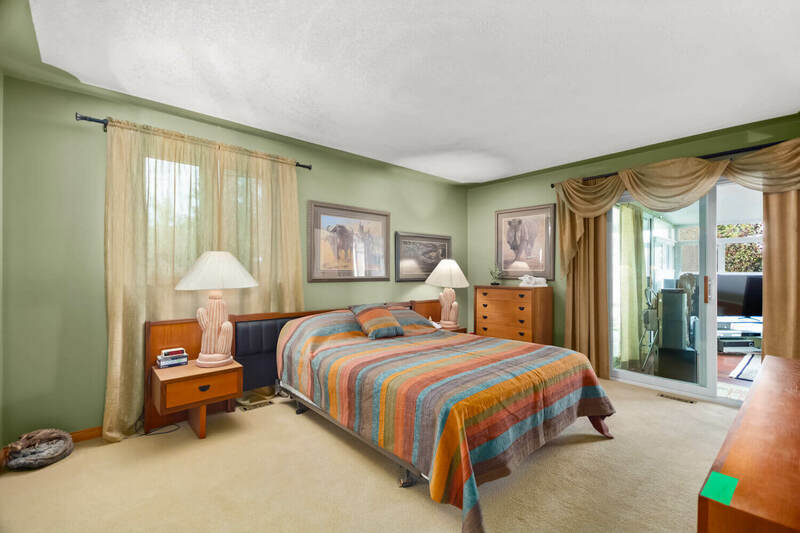 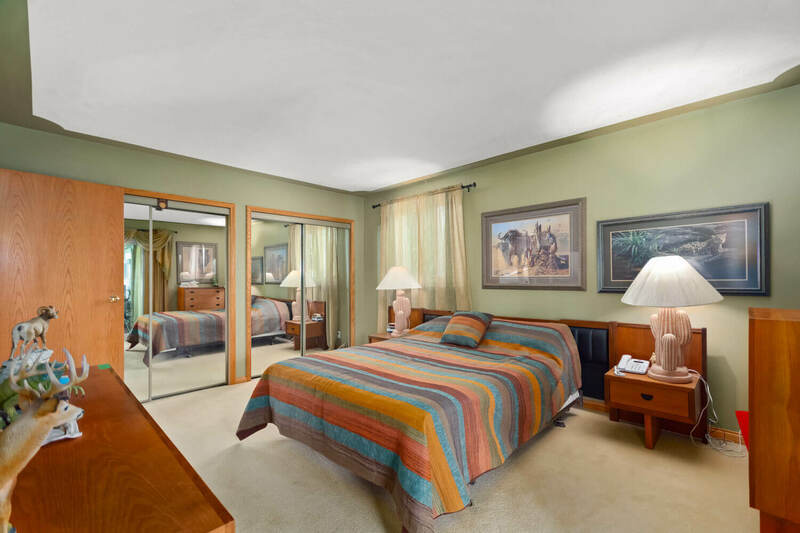 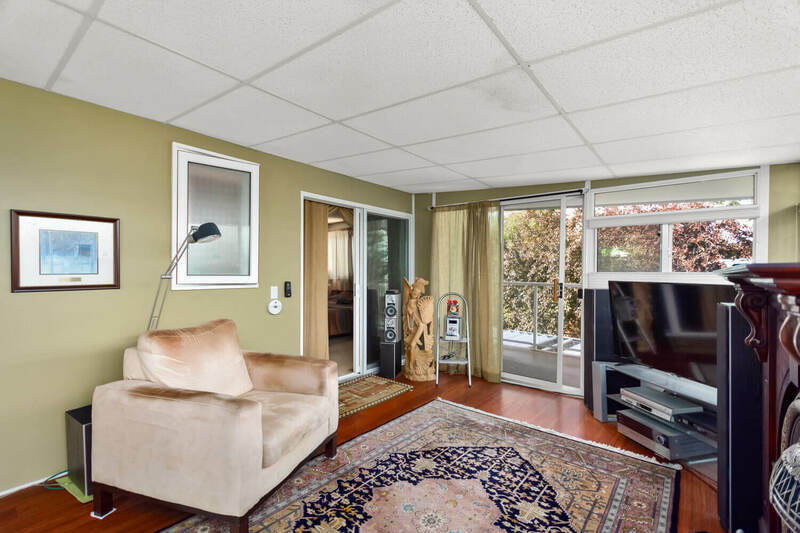 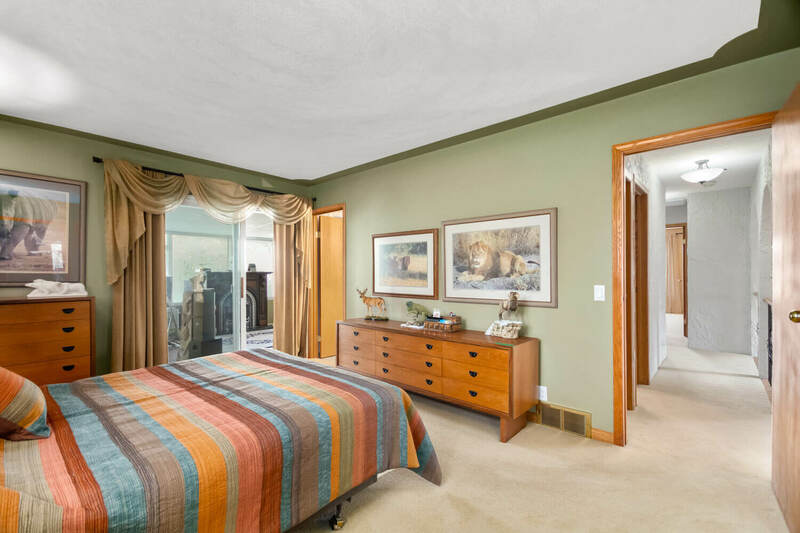 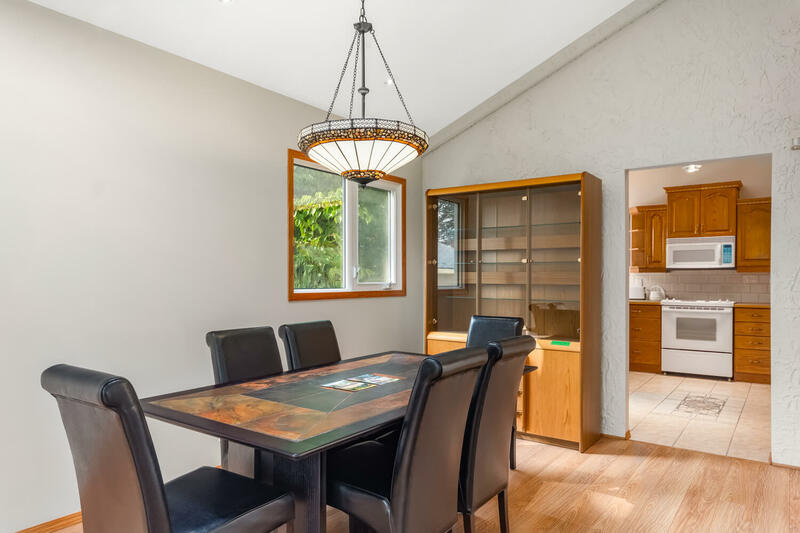 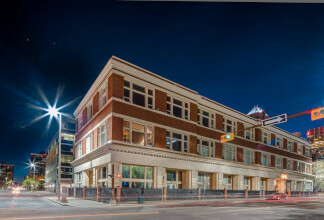 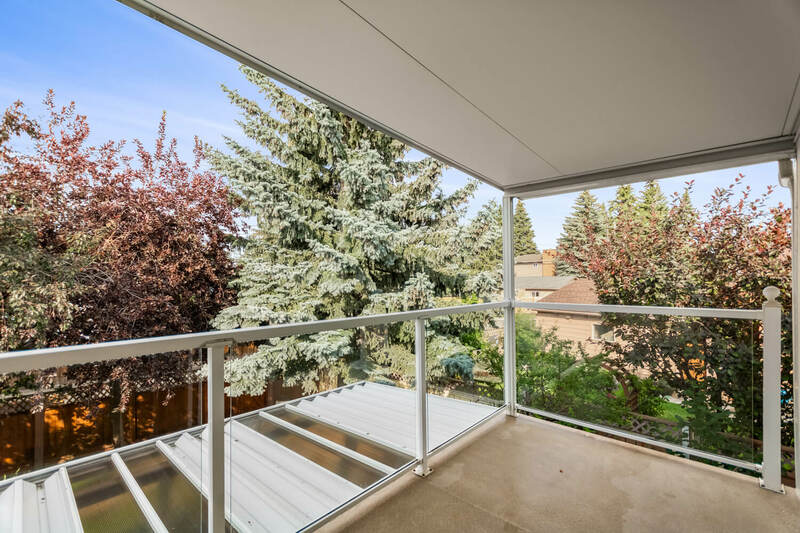 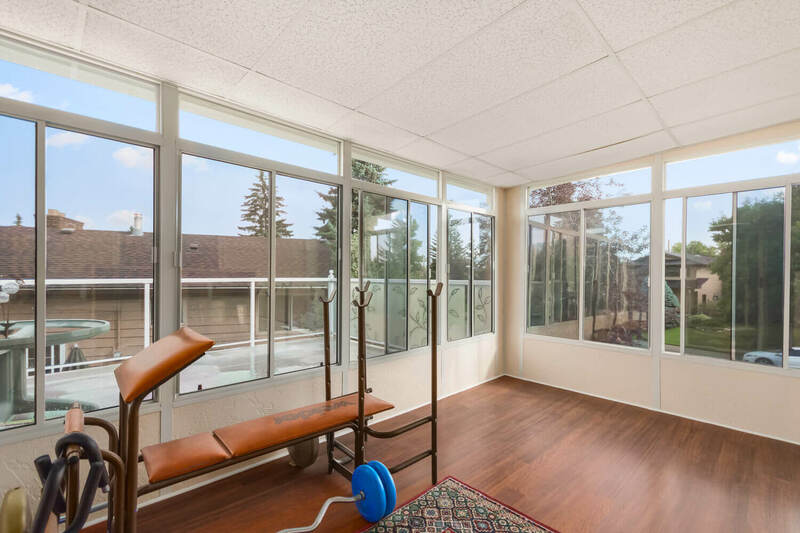 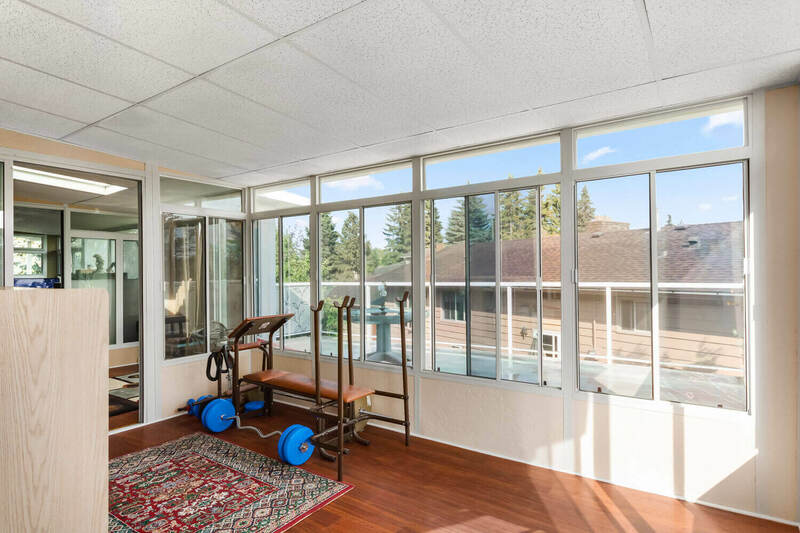 All three bedrooms upstairs feature their own enclosed sunroom connecting to each other and include two oversized second-floor balconies! 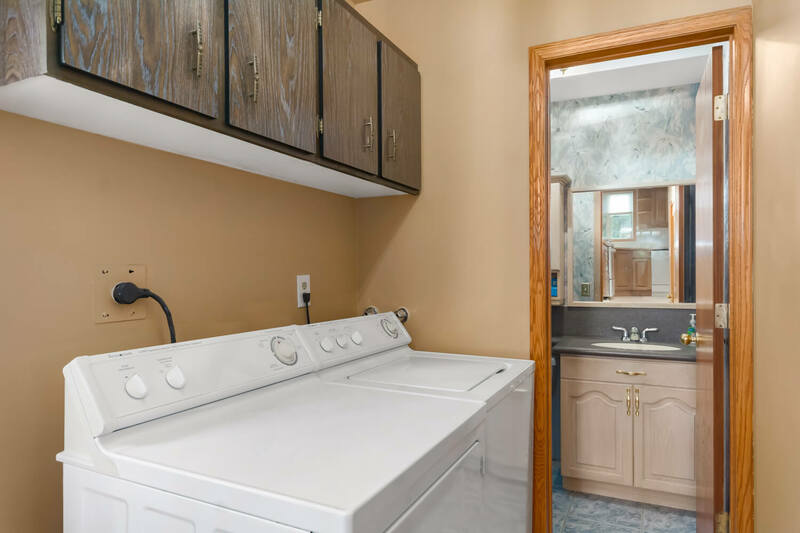 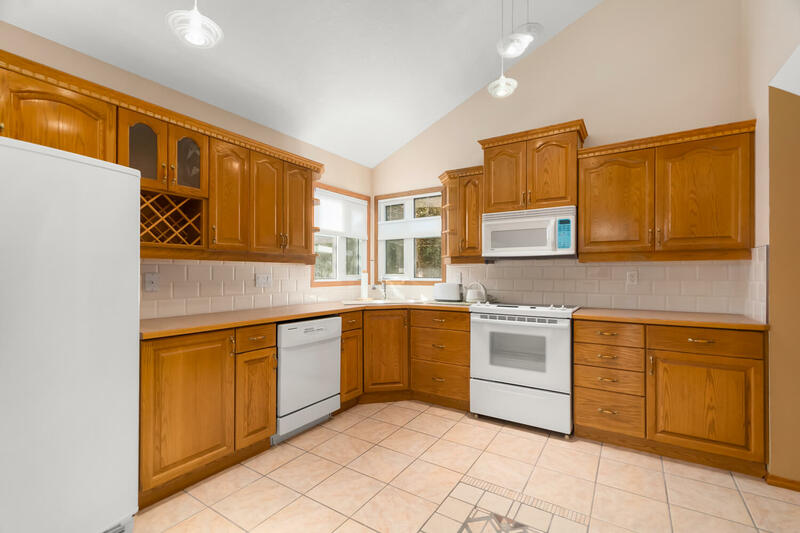 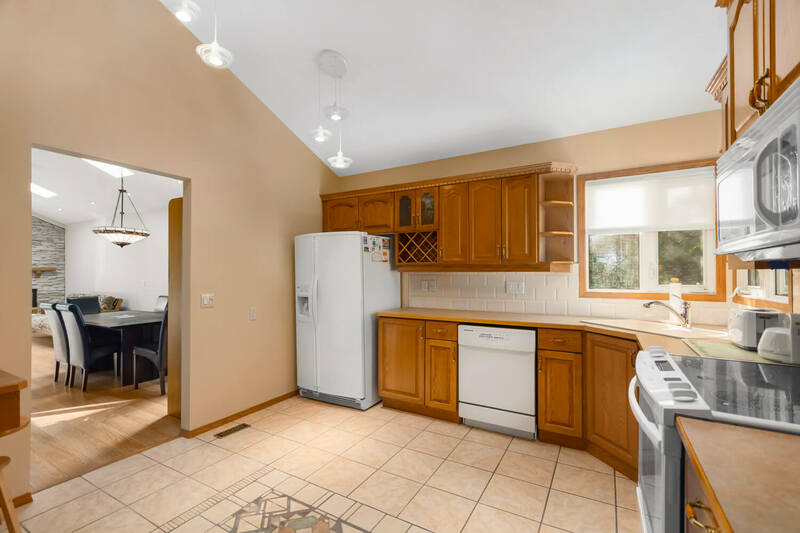 Newer appliances in kitchen with a ton of storage and cabinetry. 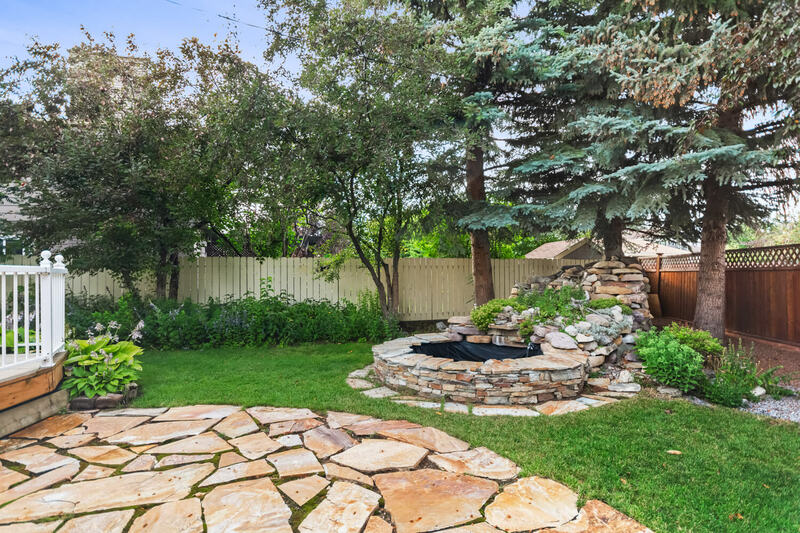 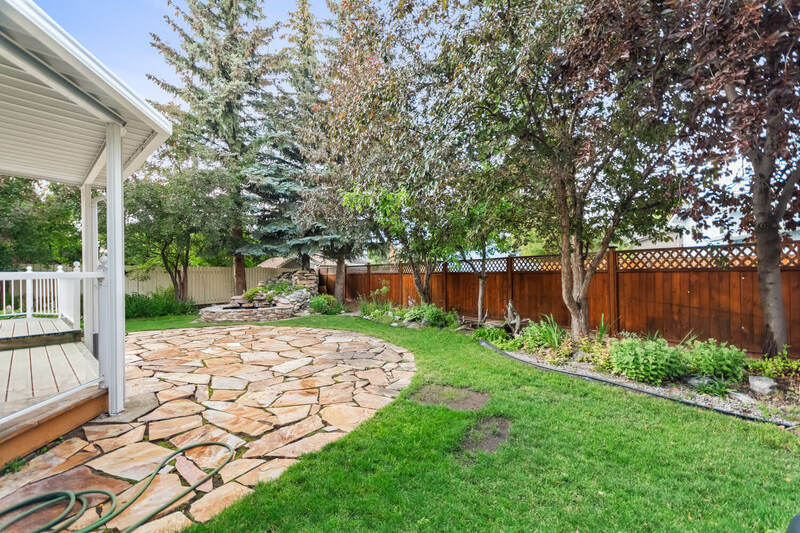 Mature growth trees all around offer privacy with multiple water features adding to the serenity of the large private backyard. 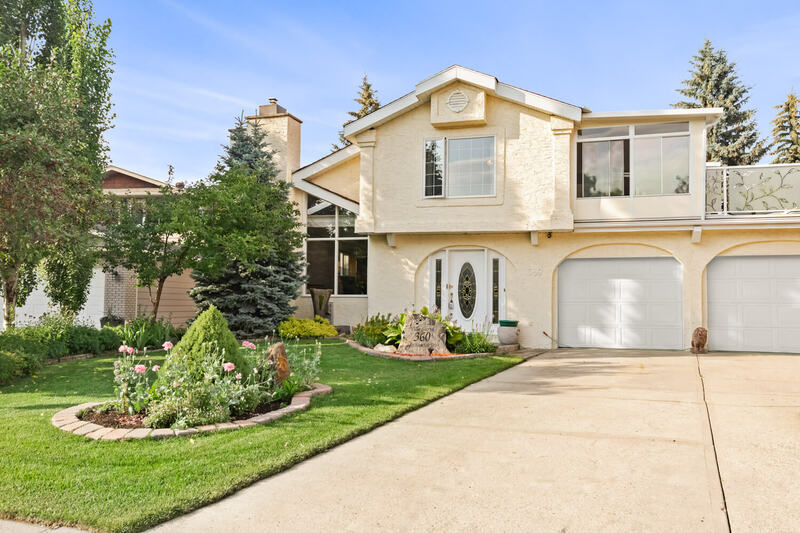 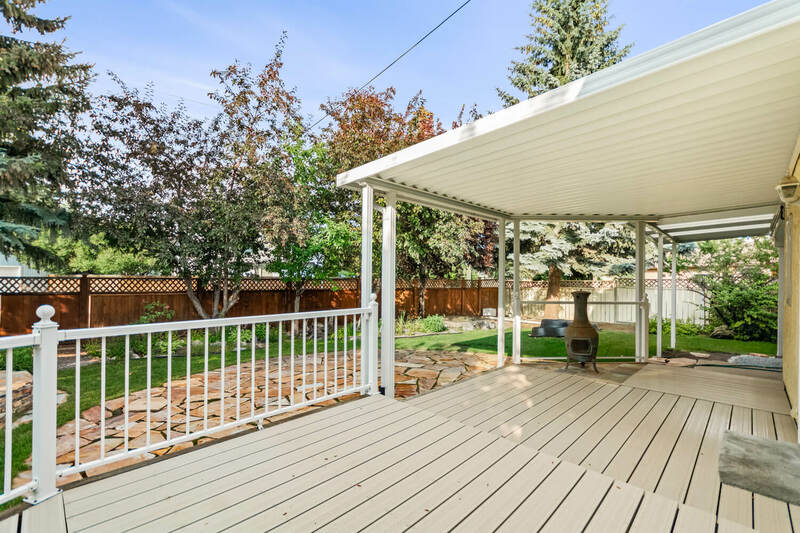 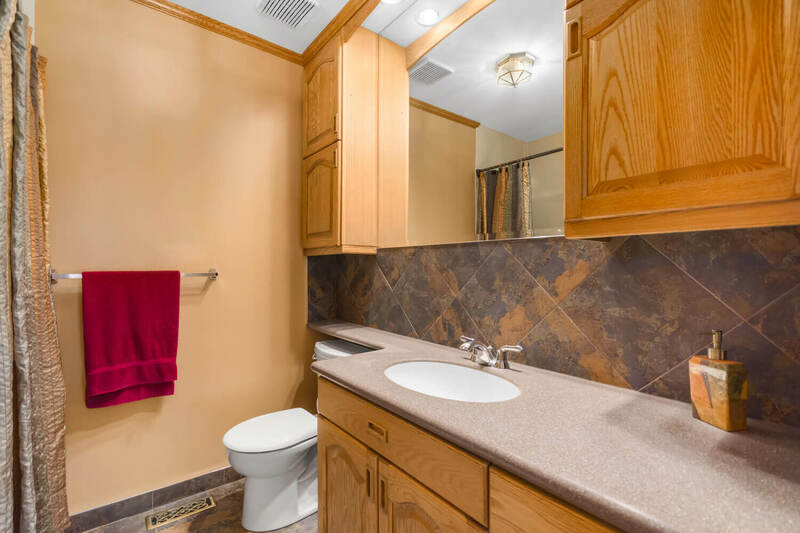 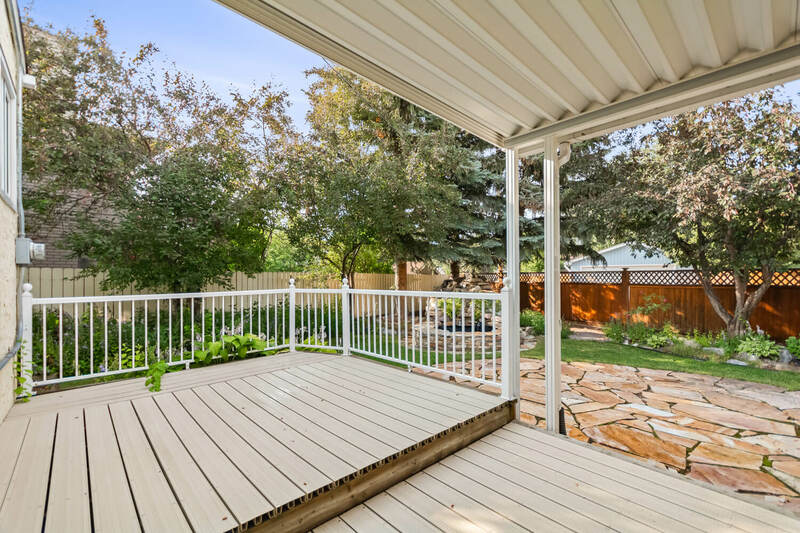 A perfect home to raise a family in, being in close proximity to multiple parks, schools, and recreations areas!